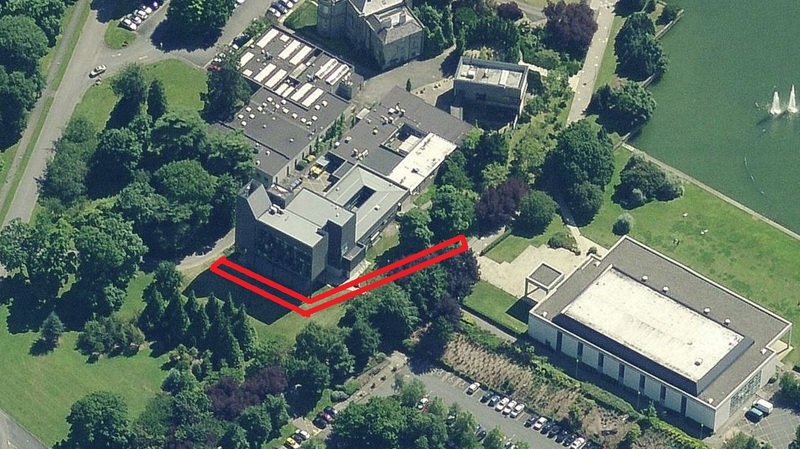 To facilitate the construction of a new fire tender access road to O’Reilly Hall the pedestrian path running between CRID (facing towards the N11 entrance) and the lightly wooded area facing CRID will be closed for a period of time of up to one month from the afternoon of Tuesday October 10th. Click here for an image of the affected area. 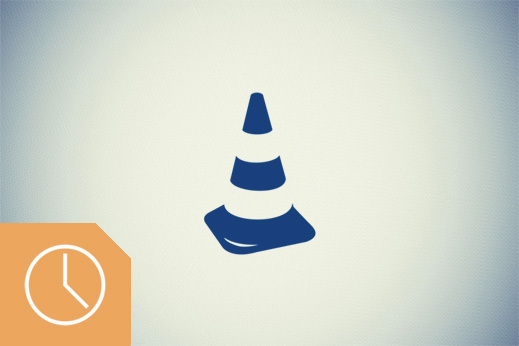 Temporary signage directing to diversionary access & egress routes will be in place while the work is ongoing. No commuting facilities (bicycle stands, parking spaces etc.) will be affected by this work.